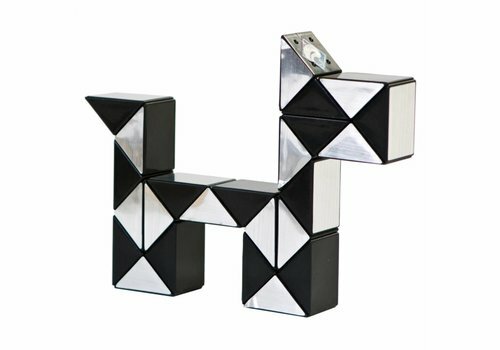 The Clown Magic Puzzle 3d (24) Dlg Silver is a super fun 3D snake! 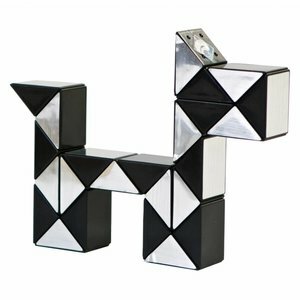 You can make all sorts of nice figures, like a dog, a flamingo or a cube. 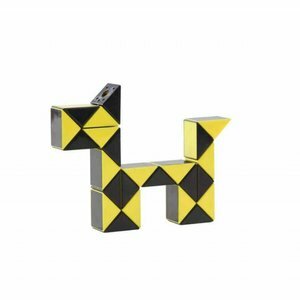 The Clown Magic Puzzle 3d (24) Dlg Yellow is a super fun 3D snake! 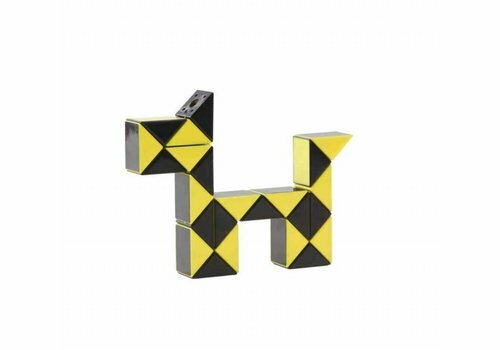 You can make all sorts of nice figures, like a dog, a flamingo or a cube. 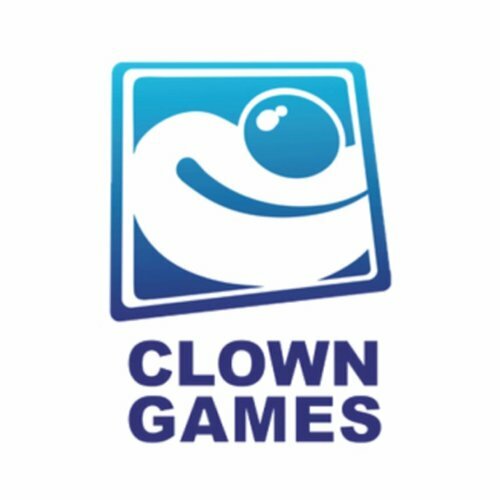 Clown Games is the brand that tries to reinvent itself every year. With the Magic Puzzles they challenge the children to think logically, to be creative and to stimulate the eye-hand coordination. The nice thing about the products of Clown Games is that, in addition to their good quality and lasting challenge, they are also very reasonable in terms of price. That's how we like it!